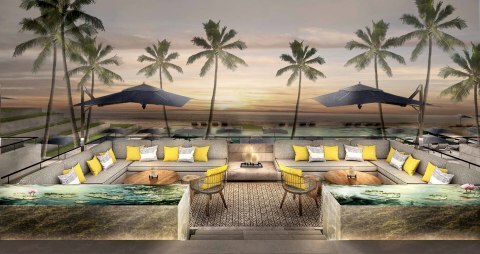 CHICAGO--(BUSINESS WIRE)--Hyatt Hotels Corporation (NYSE: H) announced today that a Hyatt affiliate has entered into an agreement with an affiliate of BIM Group to develop a 110-key Park Hyatt Phu Quoc hotel as well as 65 residences. 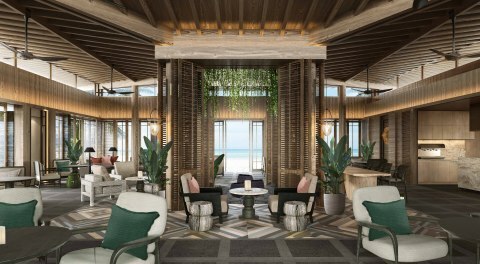 Slated to open in 2022, Park Hyatt Phu Quoc will offer discerning travelers a sophisticated resort destination surrounded by pristine nature. Park Hyatt Phu Quoc will join the award-winning Park Hyatt Saigon and is the luxury brand’s first resort in Vietnam. BIM Group is a diversified corporation in Vietnam, successfully establishing its mark in four main business fields namely: tourism development and real estate investment, agriculture – food, commercial services and renewable energy. BIM Land is BIM Group’s business arm in the tourism development and real estate investment sector. It is one of Vietnam's largest real estate developers with dominant positions in key tourism-focused submarkets that benefit from robust urbanization, tourism growth and industrialization. As a prestigious business developer, BIM Group works together with other design houses, reputable construction contractors and top property management companies to implement all of BIM Group’s real estate projects. The company is the partner of choice for global hospitality and retail brands by virtue of possessing the largest portfolio of high-end properties. Focusing on ensuring sustainable profitability over time on the basis of effective business policies, comprehensive development and abiding prestige, BIM Land has steadily established its stature as a valued pioneer in the business community, contributing to the country’s economic growth. Hyatt Hotels Corporation announced today that a Hyatt affiliate has entered into an agreement to develop Park Hyatt Phu Quoc.